like Arduino UNO, Arduino Mega, Arduino Lilypad.if you are a beginner and want to start playing with Arduino boards and projects then this video is going to be very useful for u. 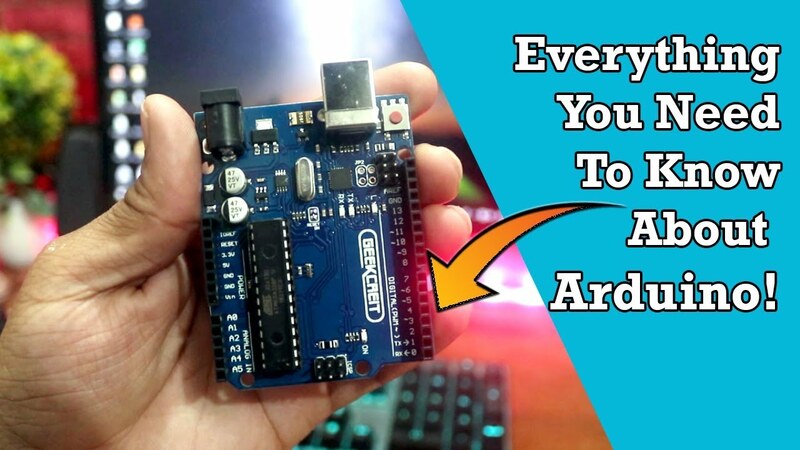 Because in this video I'm gonna cover everything you need to know about Arduino as a beginner...you can learn Arduino in 5 minutes using this video. Those are Some Affiliate Links, Buy From there To Support Make more videos like this.